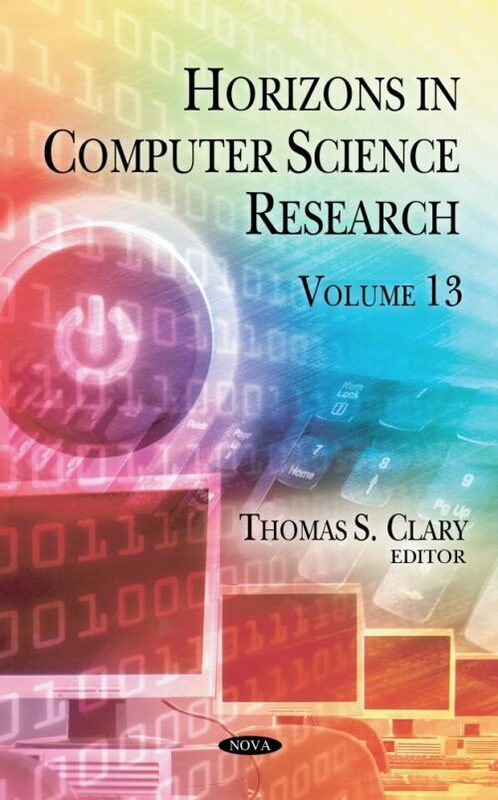 This book presents original results on the leading edge of computer science research. Chapter One reviews a framework for high-dimensional optimization problems. Chapter Two proposes the use of Stable Logical Infrastructures (SLI) for the effective and strategic reuse of architectural designs. Chapter Three discusses the control system design problems for autonomous intelligent robot systems from the viewpoint of a Petri net approach. Chapter Four studies predation tactics on grouping prey via individual-based computational models. Chapter Five defines a rating contribution ratio and quantifies it from the perspective of a collaborative filtering algorithm; discusses a method of efficiently improving the recommendation accuracy by performing several simulations experiments; and defines and formulates the rating contribution ratio based on a user-based collaborative filtering algorithm. Chapter Six proposes a conceptual bilateral Cloud Forensic-as-a-Service model where both consumers and providers can independently collect, verify the equity of the forensic analysis process and try to resolve potential disputes emerging from the independently collected results. Chapter Seven develops a cellular and iridium network based blood pressure and body temperature remote measurement platform for mobile healthcare education.